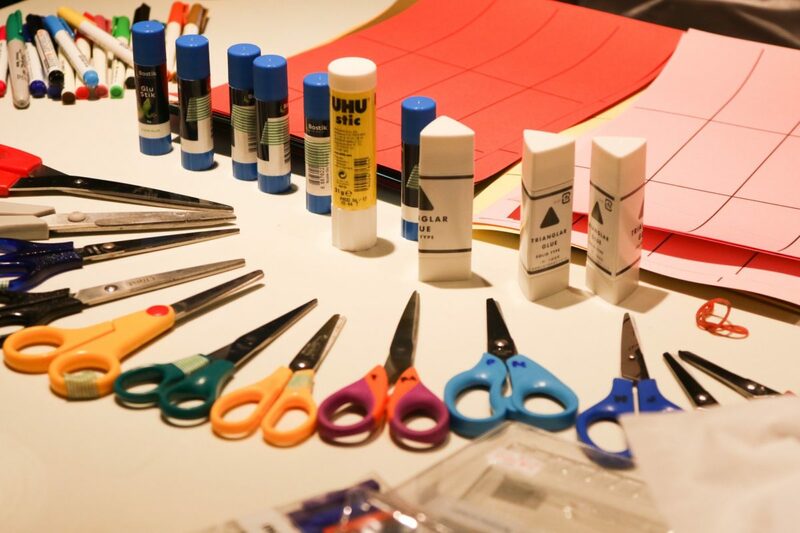 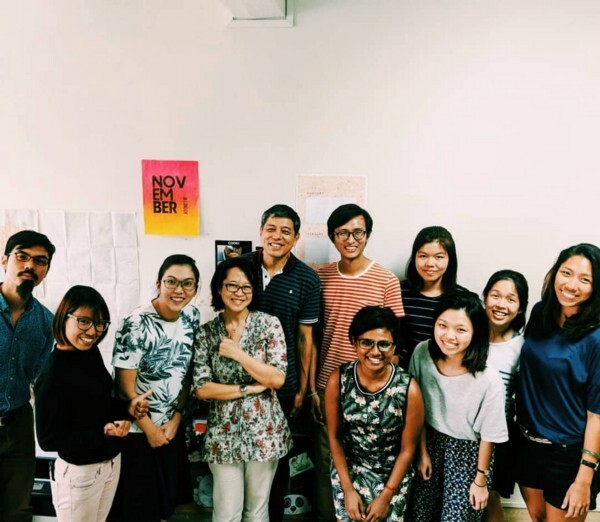 Skillseed is a social enterprise that collaborates with NGOs and other social enterprises across Asia (and sometimes beyond) to craft themed, experiential learning journeys for social impact! 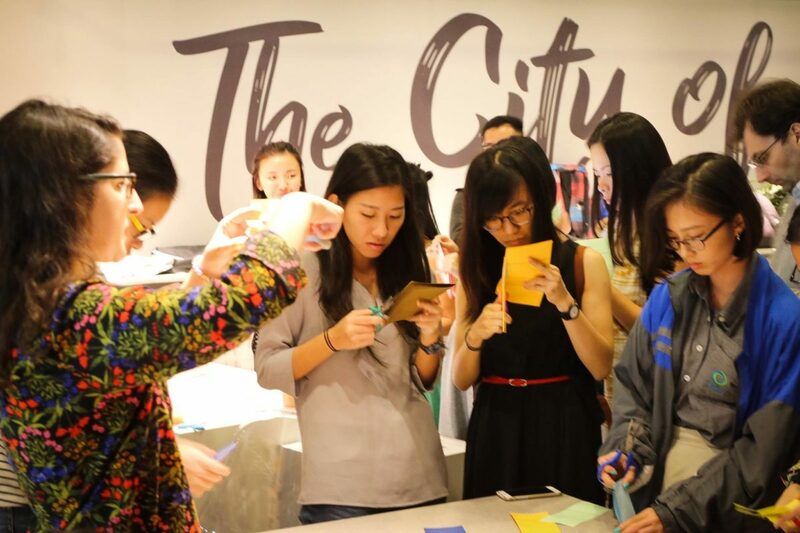 They exist to impact youth by matching their passion to potential and become change-catalysts through their experiential learning courses for social impact, with a dream of reaching 10,000 youths by 2030. 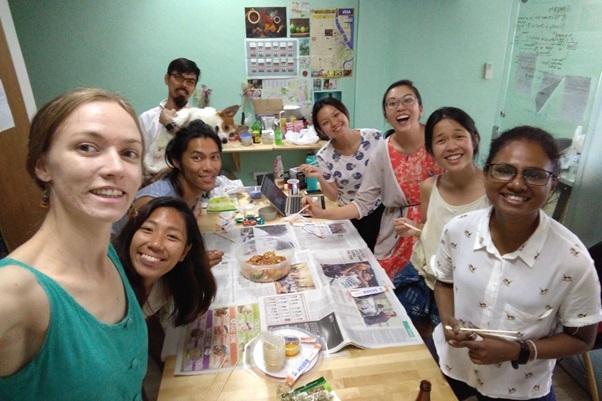 Success, to them, is facilitating youth’s growth in terms of their passion to make social impact, personal development, global awareness, community engagement, and cultural competence – while simultaneously facilitating projects that create a sustainable impact on host communities. 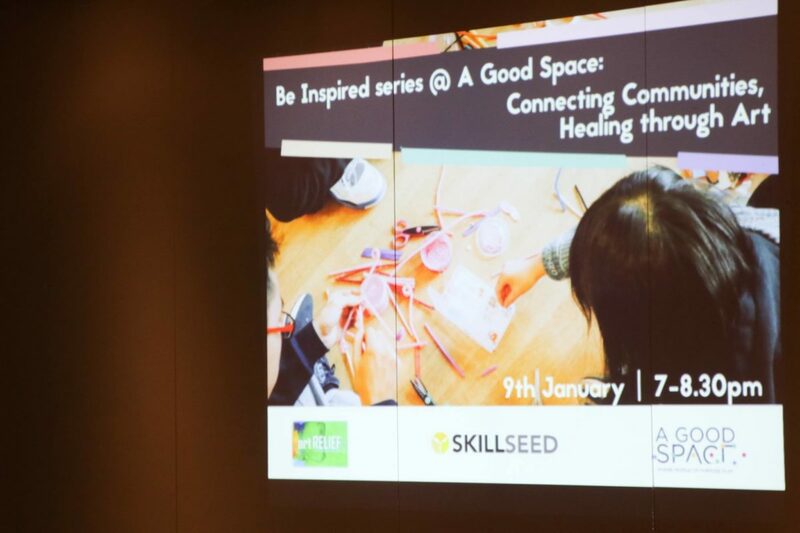 Skillseed organizes workshops where leaders of non-profits and social enterprises from around the world share their work with youths looking to discover their purpose through volunteer opportunities across different fields.